Our professional boarders are on call and ready to tackle any situation. At County Boarding & lock services all of our team are highly experienced its all types of emergency boarding and repairs for both residential and commercial premises. 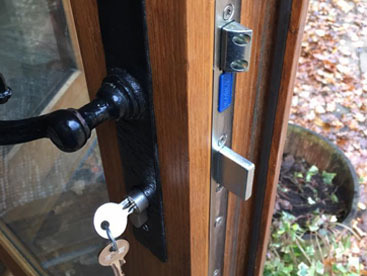 County Boarding & Lock Services offers a fully insured, professional and reliable 24/7 Boarding Up & Locksmith Services 365 days a year and operate across the south east. Our highly experienced staff are specialists in carrying out emergency boarding up and locksmith repairs whether you have a residential or commercial property from a small window to a large shop front that requires boarding or replace locks as keys have been stolen. 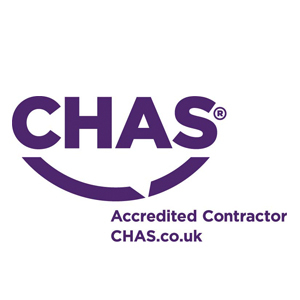 Our engineers can secure any damage that has been caused to windows, doors or shutters as either a make secure or permanent repairs. premises. This ranges from Burglary, Criminal Damage, Fire, Storm Damage or Public Disorder. locksmiths and carry a vast range of locks on our Vehicles. Our Qualified locksmiths can change all types of locks replace or repair UPVC Mechanisms or simply gain entry when locked out. 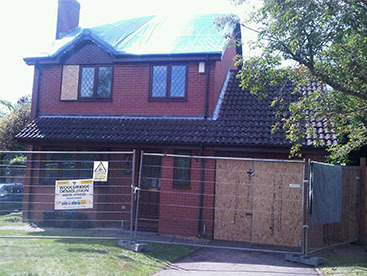 Following devastating fires or impact damage we arrange to secure the affected area withboarding and Tarpaulin. 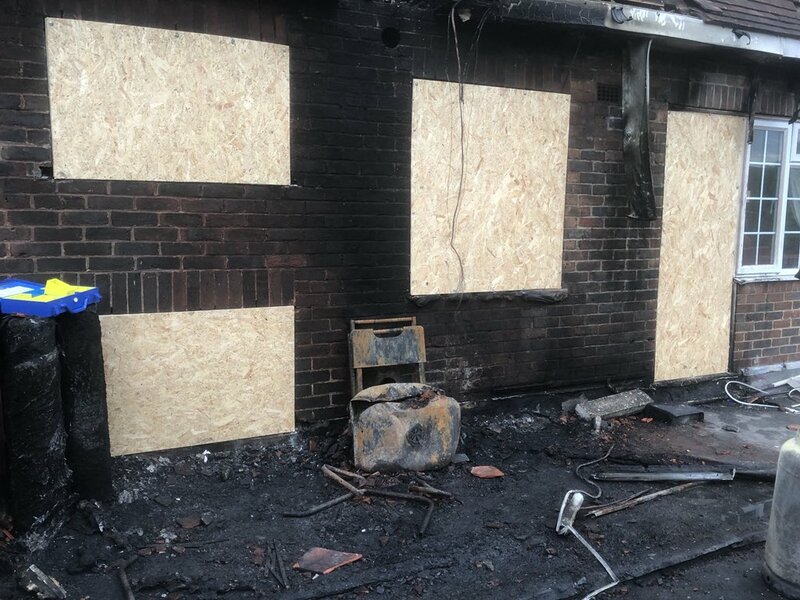 This aspect of our work is undertaken to keep wind and rain fromentering your premises until a more secure method can be arranged by your own insurance company.